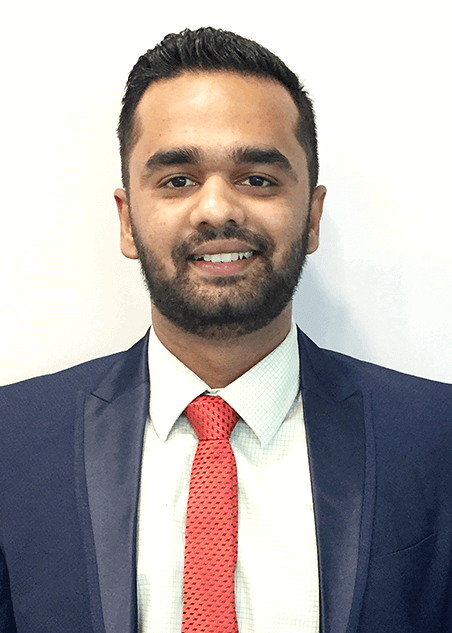 A graduate from Gujarat University with more than 8 years of experience in Client Servicing, Arvind does an extremely good job of it at Work Better because he’s always ready to go the extra mile for his clients and colleagues. “If at first, you don’t succeed, try and try again” is Arvind’s personal mantra. Meeting every challenge that comes his way with pride and determination is the key to his success. An epitome of his persistence, resolve, and strength help him in serving clients with utmost care. Tactile and appreciative of the finer things, he loves to surround myself with comfort and luxury — fine food and expensive wine. His burning desire for a long time has been to own a garage of vintage cars and bikes. His overall goal in life is to have a cosy home, a warm hearth, a true partner, and a good life. “Life is a like a canvas, paint it with the colors of your choice coz the brush is yours.” He also writes the best personalized birthday messages!